Local journalism has taken a hit in recent years. In the UK, at least 198 local papers closed between 2005 and 2018, a decline that prime minister Theresa May warned is a threat to democracy. PA's Radar project aims to create up to 30,000 stories a month by algorithm. A partnership of PA and the data start-up Urbs Media, the project is funded via a €700,000 grant from Google's Digital News Initiative. Radar's robot journalist uses publicly available data sets to produce stories on a wide array of topics, from birth rates and child obesity rates to crime figures. Its first stories have made it into print in papers such as the Norwich Evening News and the Cambridge Independent. 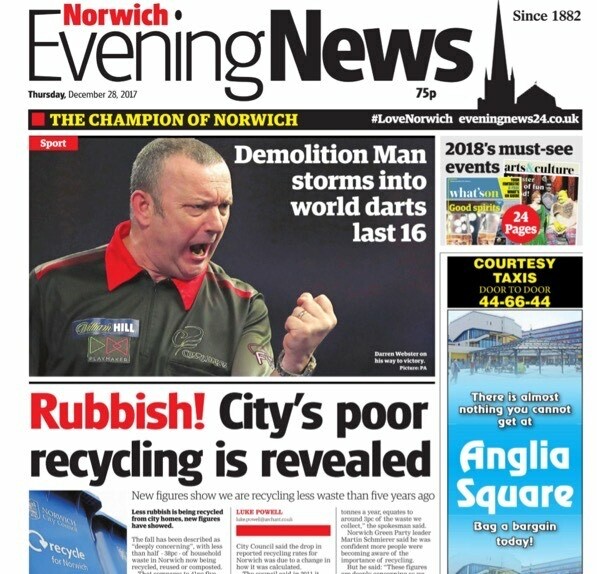 A robot story made it to the front page of the Norwich Evening News. The headline, presumably, has been edited by humans. PA isn't the first organisation to try robots. Major news agencies in Europe have adopted automation. 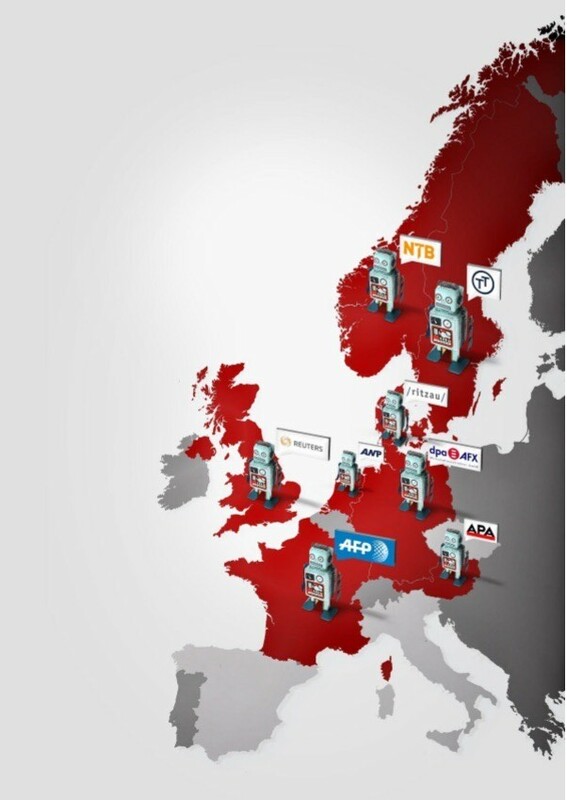 Even before PA announced their project, research I conducted for the Reuters Institute for the Study of Journalism in Oxford found that at least seven news agencies in European countries were using robot news writing. My 2017 report on automation in news agencies concluded that agencies do not use robots to replace journalists, but to expand the coverage of stories they didn't cover before. 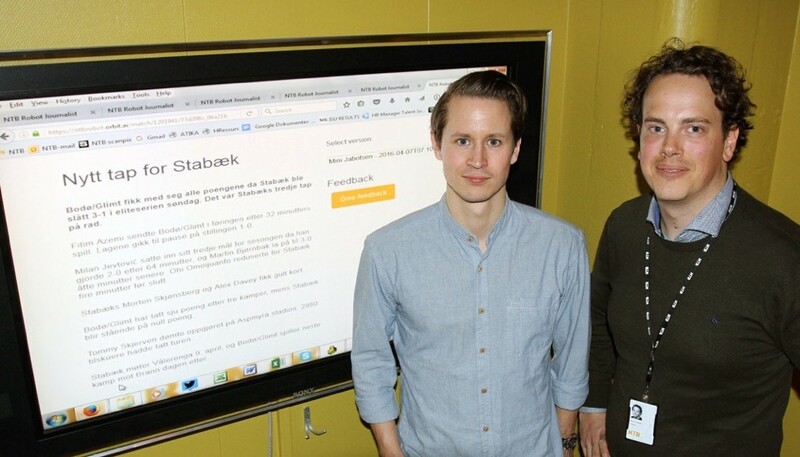 Lars Eide and Magnus Aabech, co-developers of NTB’s robot sports journalist, standing beside a draft written by the robot. Credit: Journalisten. In the case of PA, the Radar project covers statistics on a local level that before were only reported on a national basis. What we see now is just the beginning of a great expansion of robot journalism. Since my report was published, PA -- along with news agencies in Finland, Austria and Korea -- have announced robot journalism projects. Other news organisations around the world are also working on automation. The rise of the robots, it seems, is here to stay. A cross-section of robot journalism in newsrooms across Europe. Credit: Alexander Fanta. Automation allows reporting to be massively scaled. It also raises new questions about doing local journalism. In the world we once knew, each local paper covered stories in their own way. Now everyone gets news from the same template, with the same set of angles. What does this mean for public discourse? 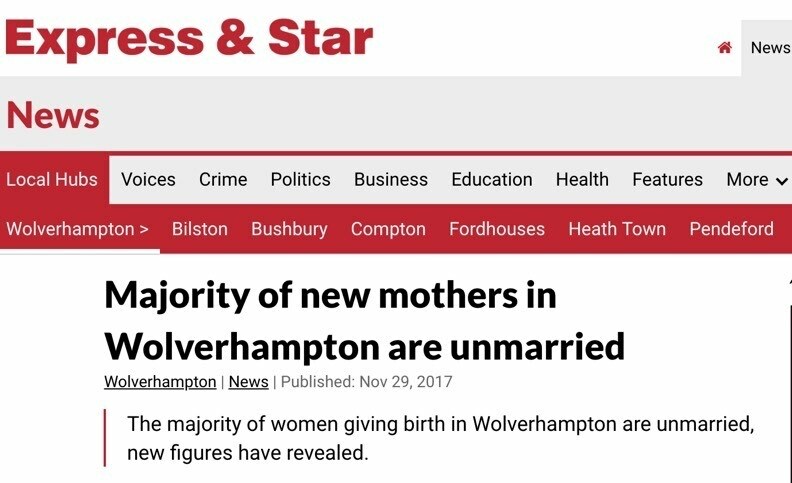 A robot story in the West Midlands paper Express and Star was headlined ‘Majority of new mothers in Wolverhampton are unmarried’. The story opens by saying that 56.5% of children are born to parents neither in a marriage or civil partnership, but later in the story it notes that 77% of children are born into households with two parents. Robot journalists can skew articles by selecting which data to emphasise in headlines. The robot's decision to make the story about half of the children born 'out of wedlock' (as the 1950s phrase goes) gives it a socially conservative spin. It is also potentially misleading, as almost 4 in 5 children can count on the care of at least two people in the household. An automated piece in the Romford Recorder notes that only 16% of local children from disadvantaged backgrounds make it to university. While the story mentions national statistics, it does little to tie in other local data, such as cuts to the council budget. This is surprising, as the Recorder had reported a planned budget cut by a staggering 98% earlier, which will affect local services and likely worsen the life of disadvantaged children. While PA's template allows for broader national context, the robot clearly knows little of local circumstances. This leads me to a couple of conclusions. One, robot reporting will never be entirely neutral and its templates will reflect the political bias of its creators. That is, because in picking one angle over the other when looking at data, the robot can't help it but choose a side to a story. Hence, the story about childbirth will somehow not only report data, but also presents a social viewpoint on it. In addition, data is neither neutral or context-free. As the Romford case shows, statistics in and of themselves can obscure the larger picture when they fail to mention other data relevant to a story. If robot journalism is not contextualised by human reporters with local knowledge, it easily leads to stories that get their facts right but fail to show the larger situation. In their ability to make the news, PA's news robots stir up debates about things that were previously not reported or taken for granted. This gives the robot reporter great responsibility, as it can create controversial debates in dozens of localities at the same time. Imagine a robot investigation into data on recent migration to the area -- depending on the data and the wording of the template, it could spark different claims against the news organisation, either of racist sensationalism or of sweeping problems under the rug. It also interesting to note that none of the PA stories I looked at mention that a robot wrote them. This is fairly common for news agency content. Many organisations, including agency behemoth Agence France Presse, often omithuman reporter bylines from their stories. The same applies to robot reporters in several of the news agencies I surveyed. Must people be informed if their local news is produced by robots? This has yet to be debated. This is true for local journalism in particular, as projects at several European news agencies show. 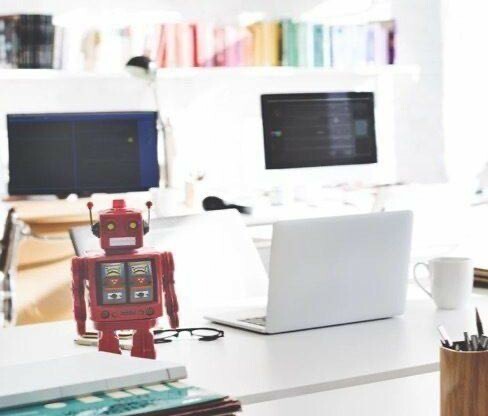 The rise of the robot reporters will require a new level of scrutiny of journalistic work, taking into account not only a single biased story, but also mass-manufactured spin produced by algorithms. 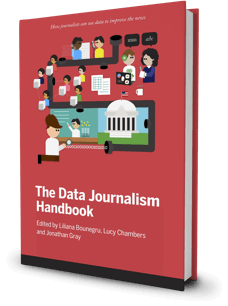 As a paper on the ethics of automated journalism noted in 2016, the challenge in holding robot journalism to account is to spot algorithm bias and flaws in the dataset and its use, as well as the question of transparency in the use of robot labour. 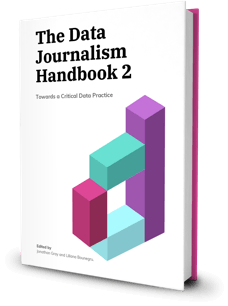 In this task, journalists and journalism researchers must develop new methodical approaches and ethical standards. The world of data driven news is a fire we have yet to learn how to tame.